This is the first collection of poems from young poet Alexandra Elkington. The poems provide an insight into the desperate world of mental health. They reflect Alex’s own experiences with mental health and the struggles of some of the amazing people she’s met along her journey so far. Some of the poems in this collection are written by those closest to Alex and express how her mental health affected their lives. Some poems are written under a section called the light; these poems were written to escape from the seriousness of reality and just to make someone at rock bottom smile, even for just a second. The book also contains some of the quotes Alex finds most inspirational, the ones the reminded her to persevere as perhaps, one day, I might find some light. 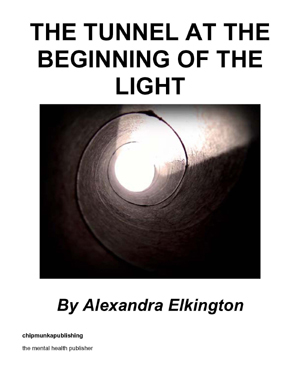 The title of the book is derived from the saying ‘the light at the end of the tunnel’ A friend said it to Alex one afternoon and when she asked how long the tunnel was, they had no answer. Alexandra Elkington was born in Blackpool in 1993. She led what seemed to be a ‘normal’, fulfilling life up until her early teens in which she achieved high academic results and awards in her first passion kayaking. Around the age of 14 Alex began to struggle with her mental health, however at the age of 16 things took a turn for the worse and Alex was sectioned under the Mental Health Act and placed into a psychiatric hospital. Alex was always interested in poetry, which always seemed strange to her mother as English was Alex’s least favourite subject in school, she wrote her first poem at the age of 6 about an alien and has written (always in rhyme) ever since. It was only whilst in hospital that Alex’s poetry became so important in her life. It became a way to escape and dilute the intensity of any situation, if the problem was on paper and rhyming, it was organised and no longer in her head, like a filing system. Most importantly, it became a way to communicate. The symptoms of her disorder (Dissociative Identity Disorder) meant that Alex found it extremely difficult to talk to anyone that may be able to help in any way. Poetry however, was different. 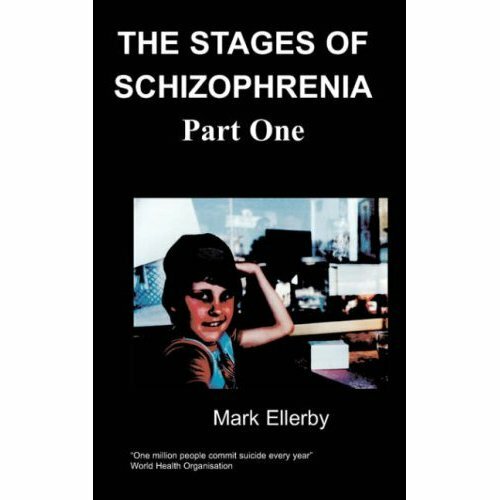 It was not direct communication and completely open to each individual’s interpretation,even though 9 times out of 10 the psychiatrists and consultants knew exactly the messagethe Alex was trying to get across. Someone once recited me the famous saying that there was always a light at the end of the tunnel. I simply replied by asking how long my tunnel was, to which they had no answer. But that light and warmth will surround us, somehow, somewhere, and someday. 2. It All Started Back In High School. And I’m ever more determined that I’ll find myself some light.